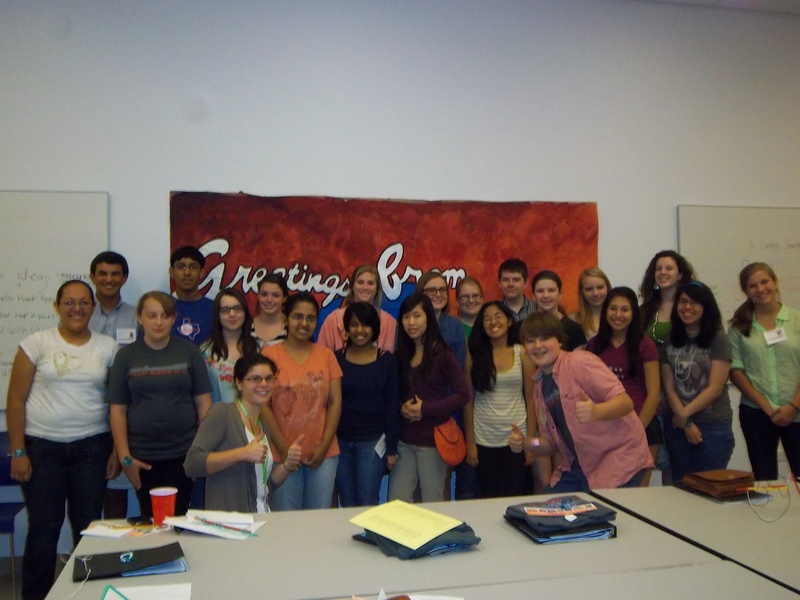 Each summer, we recruit and train a group of dedicated volunteers known as Teen Docents. Initiated in the summer of 2001, the DMA Teen Docent program provides opportunities for high school students to deepen their relationship with the Museum. Our Teen Docents not only lead tours for young visitors, but also volunteer to help with First Tuesdays and Late Nights. They really are an integral part of summer programming at the DMA. 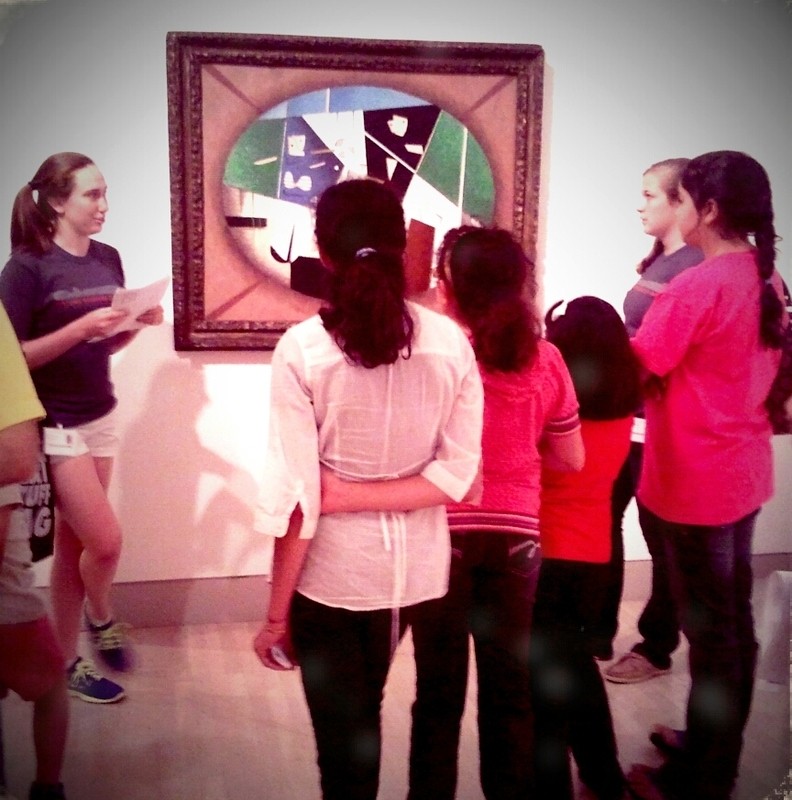 One of the perks of being a Teen Docent is learning more about the DMA’s collection and our summer exhibitions. Teen Docent training will occur in early June, and shortly after that the teens will begin leading tours in our galleries. Our tours this summer include Animal Safari, which allows students to search for animals in works of art, and Summer Vacation, which asks students to make connections between their favorite summer activities and those they see in works of art. We will begin accepting applications for the Teen Docent program next week. If you have any students who love art, teaching, or might even be thinking about a career in a Museum, have them email me at SKarol@DallasMuseumofArt.org. We would love to have them spend their summer with us as a Teen Docent at the DMA!